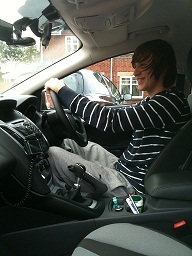 Harry Carson, passed first time. Perfect instructions to make sure your the best you can be. This is the instructor you want no questions asked. Understands if you are nervous and helps you deal with it very well. 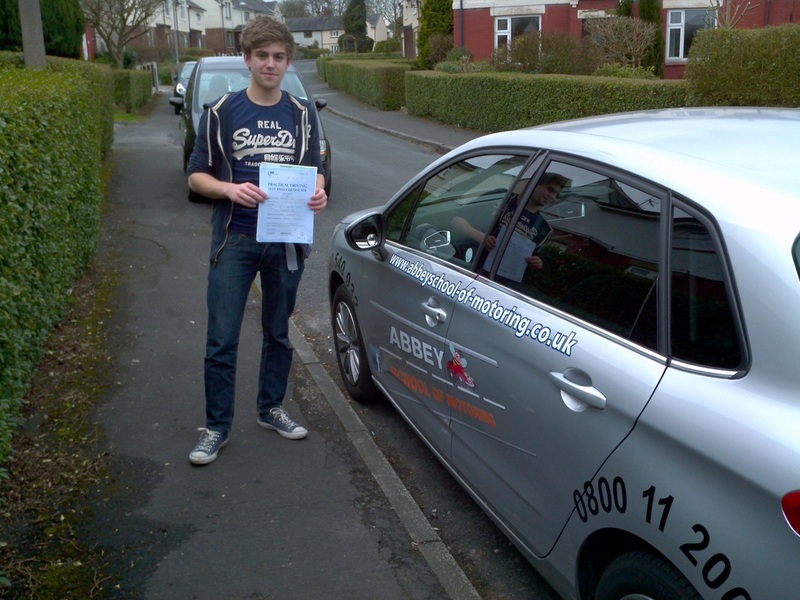 Dave Rigby, passed with 4 minor faults. "Mark thanks for not only getting me through the test first time, but also for teaching me skills that will help me to drive safely in the future. you worked on my faults without making it boring, your encouragement, and reassurance really helped on my Driving lessons, thanks again Dave." "Passed first time with Mark, he always made it clear to understand what I needed to do, and made things seemed easier to do than I thought it would be." 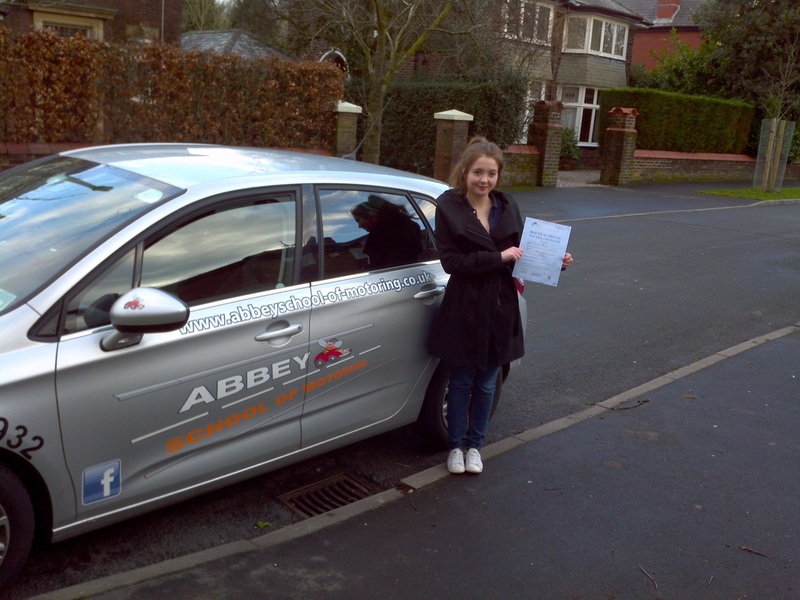 "Thank you to Mark @ Abbey from day one he put my son at ease and gave him the confidence to pass - many thanks and best wishes to all other potential drivers who have the sense to go with Mark @ Abbey"
Lucy Jones, passed with 3 minor faults. "I've been learning with Mark from the beginning, and just passed my test First time, and I have found him easy to understand things with, he also makes learning fun. 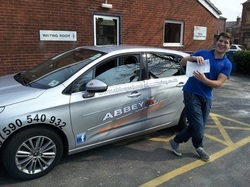 Mark is incrediby flexible and efficient, he is never late and I have really enjoyed my Driving lessons. It's been a great experience, I am now doing the Pass Plus"
"I have been learning with mark for a few months. 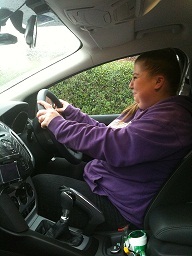 After a long time of not learning with another Instructor due to ill health I was very nervous on my first Driving lesson. But mark is very friendly and helpful and made me feel at ease. He is a great instructor, good communication, helpful if you don't understand something he will find away to get it to sink in, he is reliable never turned up late. 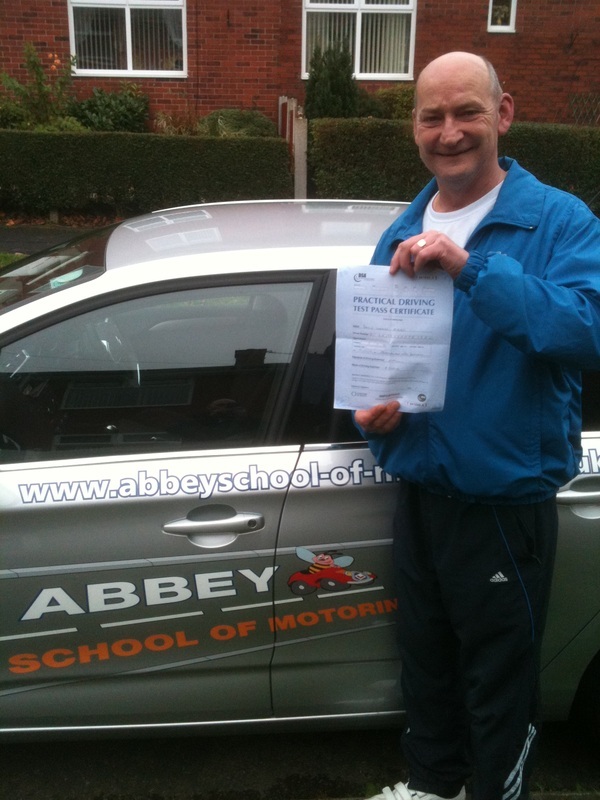 Would recommend mark as an instructor has helped my nerves and confidence no end. " 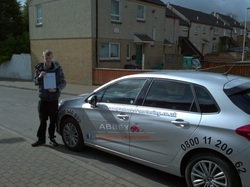 Liam Dunne, passed with 3 minor faults. "Passed my Theory, and Driving test first time with mark, and will be recommending him to all my friends, 7 weeks ago I had never been in the drivers seat of a car." Connor Almond, passed with 4 minor faults. 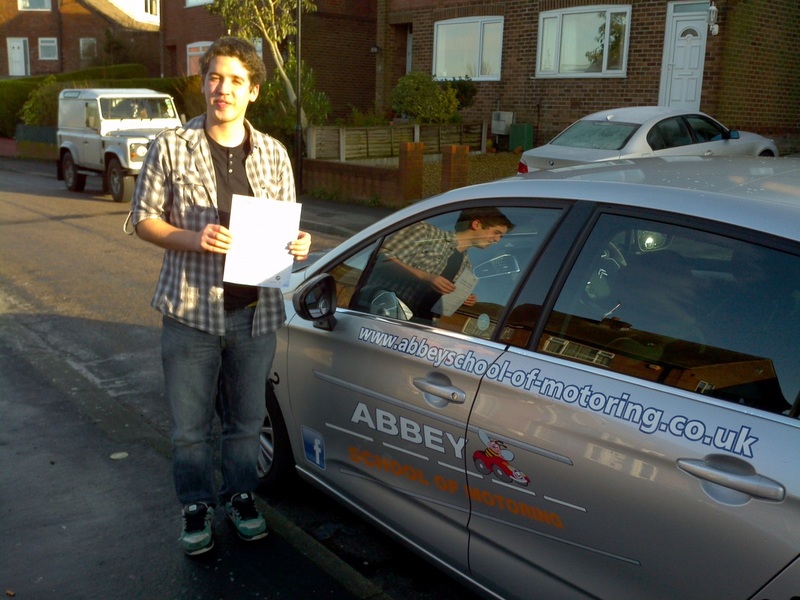 "mark has really helped progress in my driving ability, i have been able to learn when is best for me. I progressed quickly with his excellent teaching and technique."